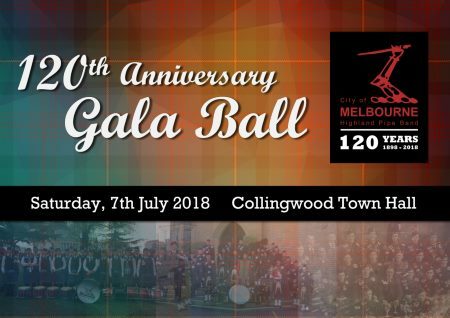 We hope you can join us to celebrate the 120-year history of the Melbourne band. 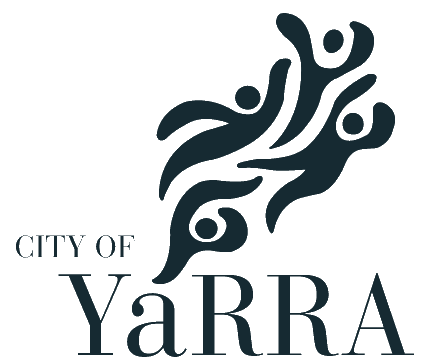 Saturday, 7th July at Collingwood Town Hall. Email secretary@melbournepipeband.com.au or phone Lyn Vanos 0400 588 921 with any queries.